Drones may be a powerful tool for preserving endangered species. 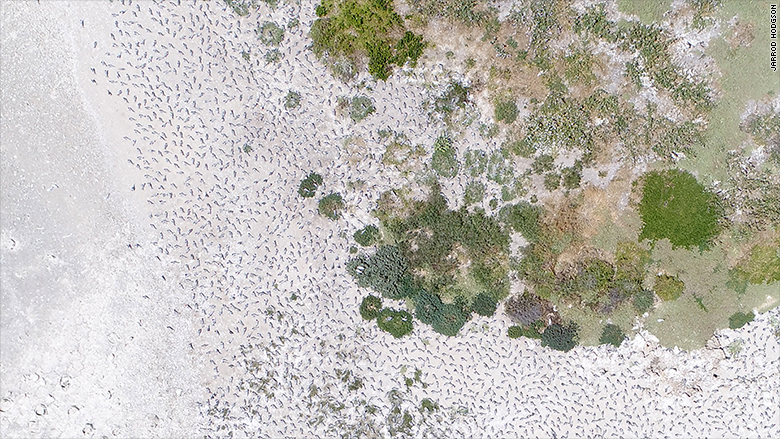 Researchers in Australia suggest that counting wildlife using drones is more accurate than traditional methods, according to a paper published on Tuesday in the British Ecological Society journal "Methods in Ecology and Evolution." Counting a species is crucial to conservation efforts. "With so many animals across the world facing extinction, our need for accurate wildlife data has never been greater," said Jarrod Hodgson, lead author of the research paper and Ph.D candidate at the University of Adelaide's School of Biological Sciences. "Accurate monitoring can detect small changes in animal numbers. That is important because if we had to wait for a big shift in those numbers to notice the decline, it might be too late to conserve a threatened species." Drones have previously been used to monitor different animals, such as elephants and nesting birds. But it was uncertain how accurate drones were for counting species, according to the researchers. 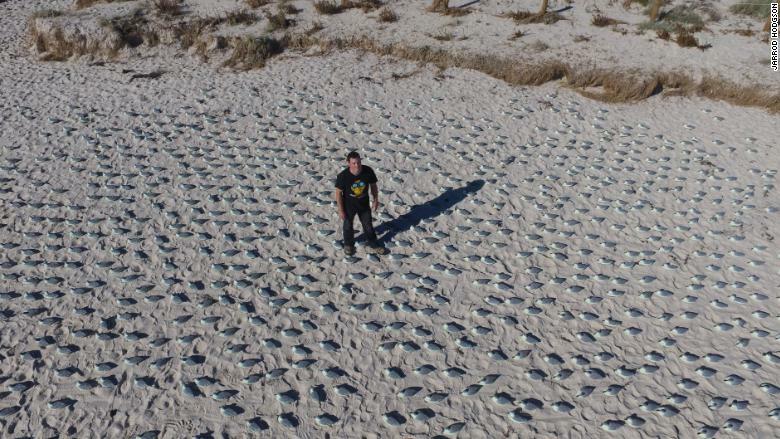 To test the method, the team created fake bird colonies on a beach in Adelaide, Australia, using 2,000 decoy ducks. They were modeled after Crested Tern seabirds. Wildlife experts on the ground counted the fake birds with binoculars and telescopes, while a drone flew overhead and took pictures. Another group of scientists counted the number of birds they could see from the drone images. Jarred Hodgson, lead author of the research paper, stands with a fake bird colony. "In a wild population, the true number of individuals is not known. This makes it very difficult to test the accuracy of a counting approach," Hodgson told CNN Tech. "We needed to test the technology where we knew the correct answer." 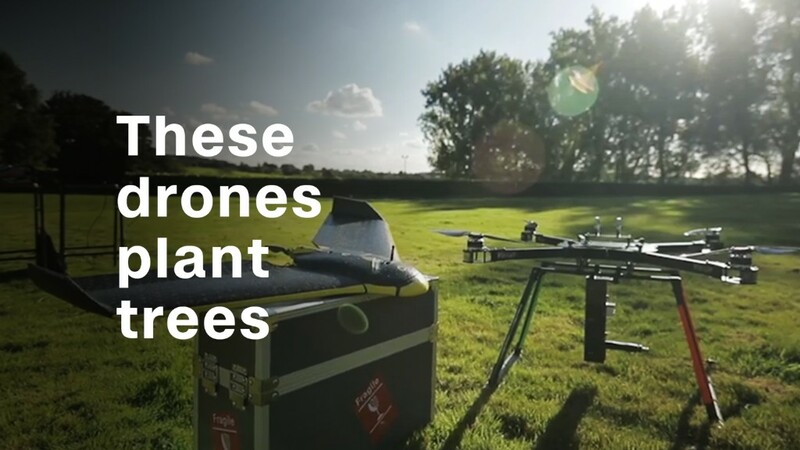 The researchers found that the drone approach was more precise than counting on the ground. Because counting species in photographs is time intensive, the researchers also trained a computer algorithm to count the birds automatically. Those results were nearly as accurate as scientists reviewing the photos, according to the team. A real Crested Tern colony. The research paper was co-authored by scientists from the University of Adelaide, Australian Antarctic Division, University of Tasmania and Monash University. Hodgson said the researchers are still learning about how wildlife reacts to the presence of drones. "The results will help to refine and improve drone monitoring protocols so that drones have minimal to non-existent impact on wildlife," he said. "This is particularly important for species that are prone to disturbance and where traditional methods involving close proximity to species are not possible or desirable." The researchers are planning a similar drone test to monitor different species of seals and to detect the nests or tracks of difficult-to-observe animals. Drones aren't the only technology scientists are using to count wildlife populations. Last year, a group of researchers from the British Antarctic Survey and Canterbury Museum in New Zealand demonstrated that albatross birds can be seen and counted from space using high-resolution satellite imagery. Albatrosses, a type of big seabird, are one of the most threatened groups of birds in the world.